Giant: Tastykake Pies, Munna Cottage Cheese, Glade & More ONLY $0.50 Each Starting 8/17! 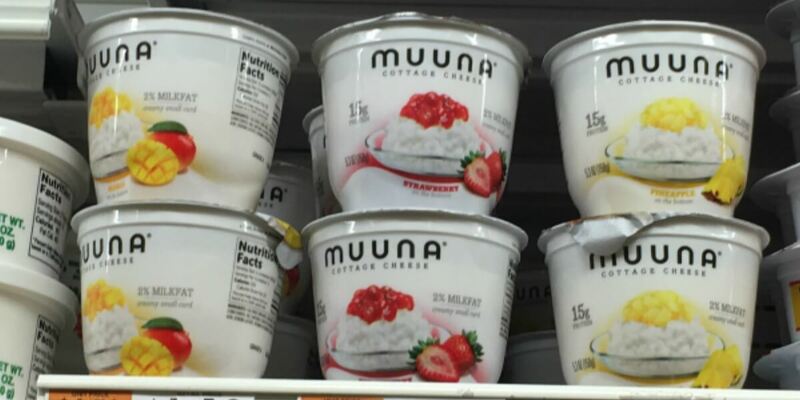 Muuna Cottage Cheese Cup Just $0.10 at Acme! 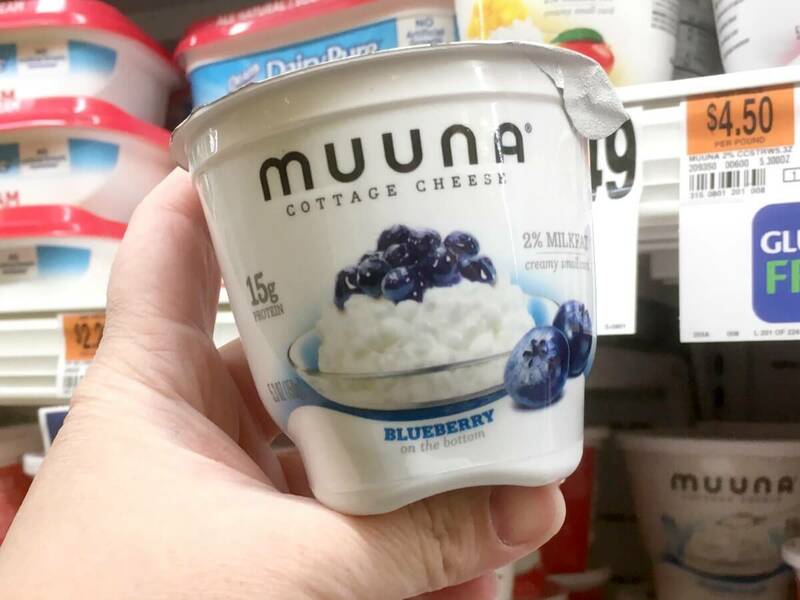 Muuna Cottage Cheese Coupon This deal is just a dime & doesn’t need a paper coupon! Now through 7/27, Acme has Muuna Cottage Cheese Cups on sale 3 for $4. We have the following offers available for this sale: $1.15/1 Muuna Cottage Cheese 5.3oz, Acme eCoupon, limit 1 exp. 07/27/2017 $1/2 Muna Cottage Cheese Products... Read More The post Muuna Cottage Cheese Cup Just $0.10 at Acme! appeared first on Living Rich With Coupons®. FREE Tropicana OJ and Muuna Cottage Cheese for Stop & Shop, Giant & Martin Shoppers!